Candy Land is an enchanting place. It’s something children dream of, because it is filled with all they could ever imagine. But it isn’t just something reserved for imaginations. In a very real way, we’re all on a quest for candy – the kind of candy God has in store for us. 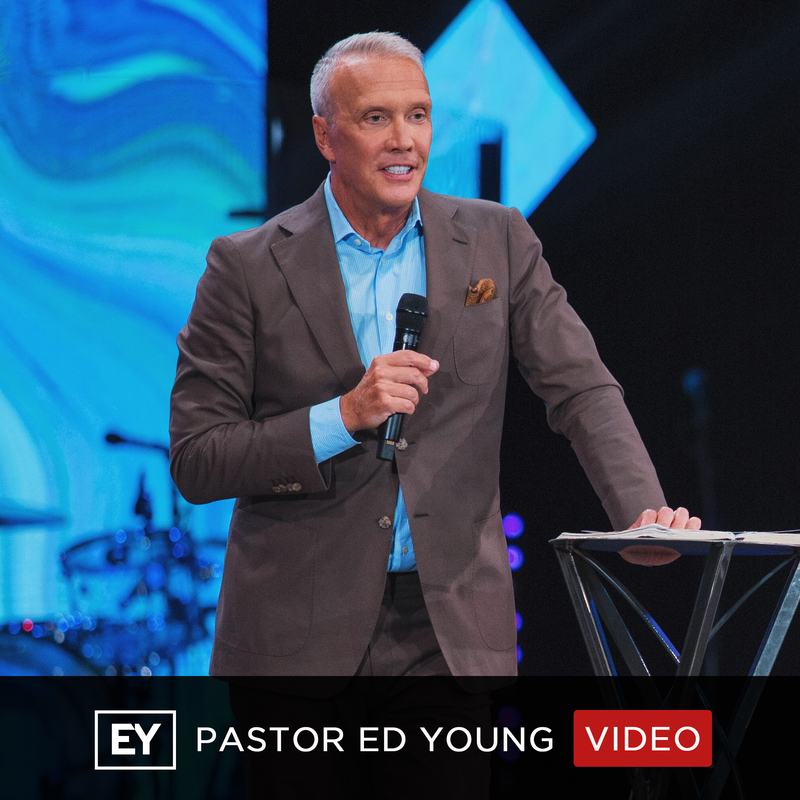 In this message, Pastor Ed Young takes us back to the first game of Candy Land with the children of Israel. When we come to understand how they played the game, what they did right and what they did wrong, we can discover just how God wants us to pursue our own quest for candy!